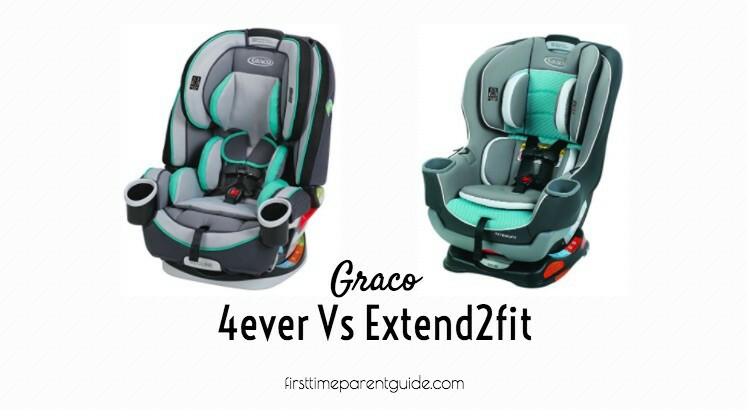 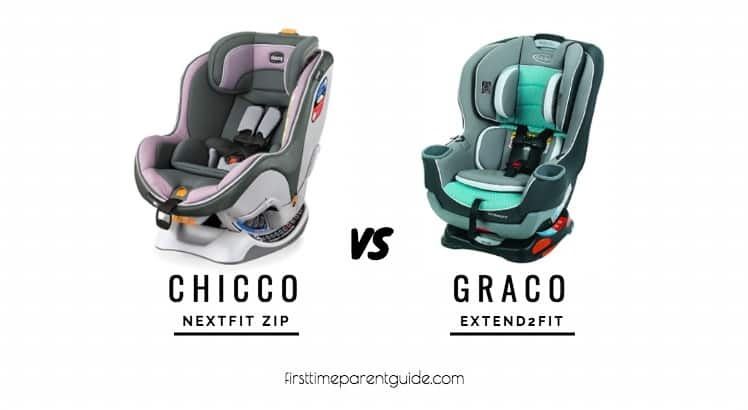 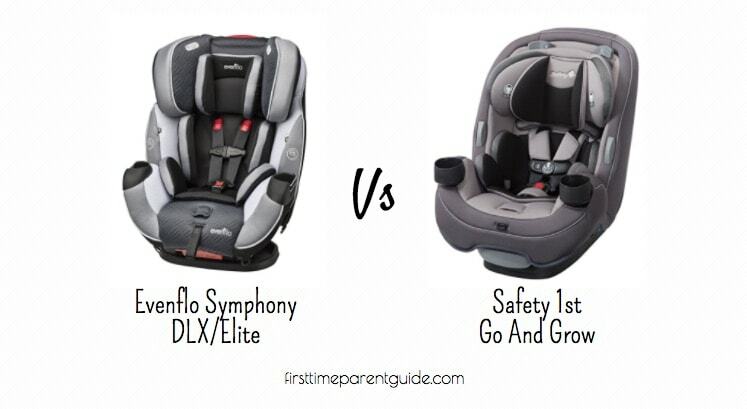 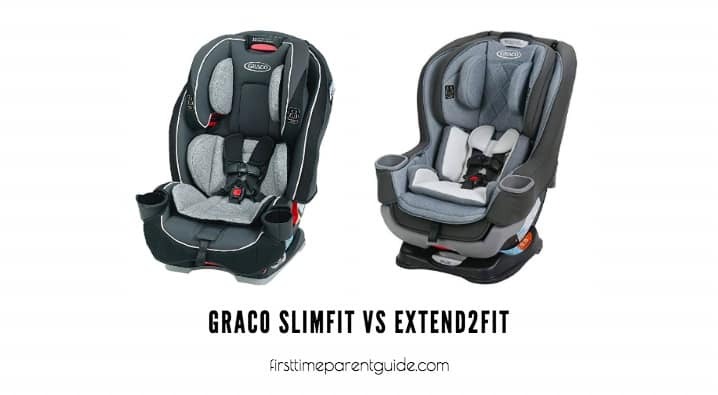 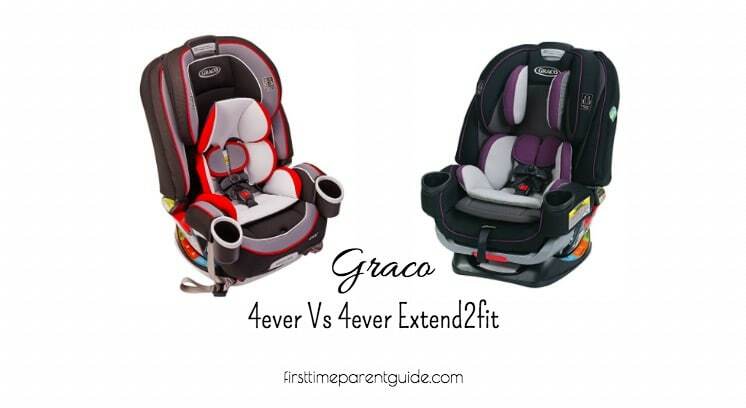 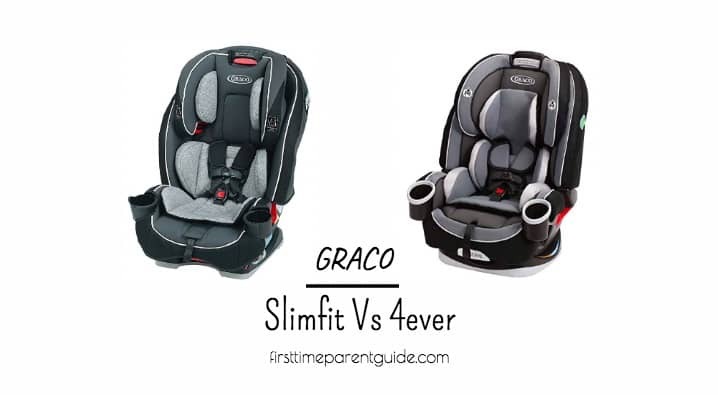 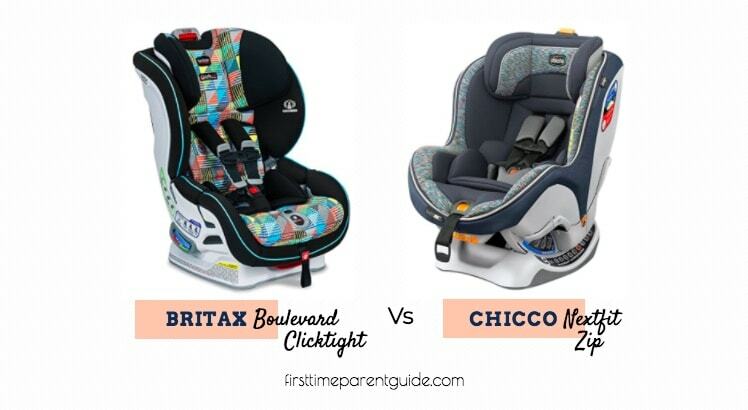 The Britax Boulevard Clicktight And Maxi Cosi Pria 85 Max are two good 2-way seat options. 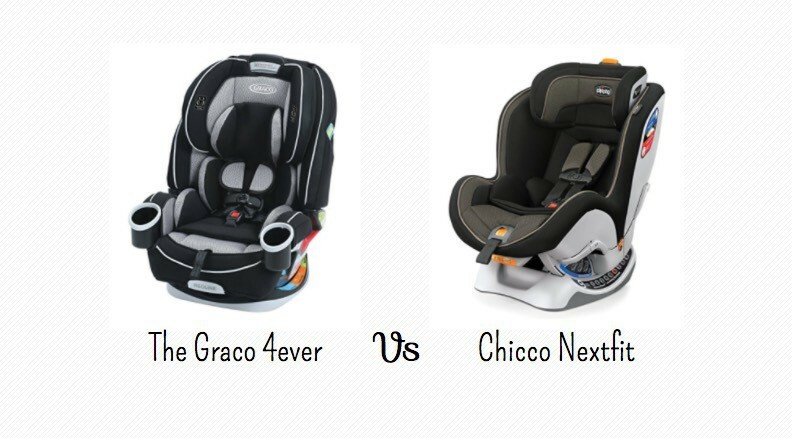 I’d choose the Maxi Cosi Pria 85 Max. 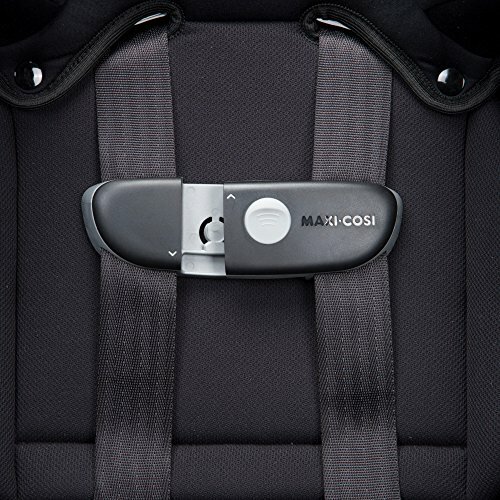 The Maxi Cosi Pria 85 Max has an infant wedge that helps raises a newborn and young baby’s bum up. 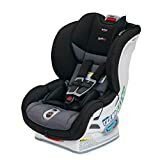 It also helps give a proper fit to small babies up to 15 pounds, although starting 11 pounds, it’s already optional to use the wedge. 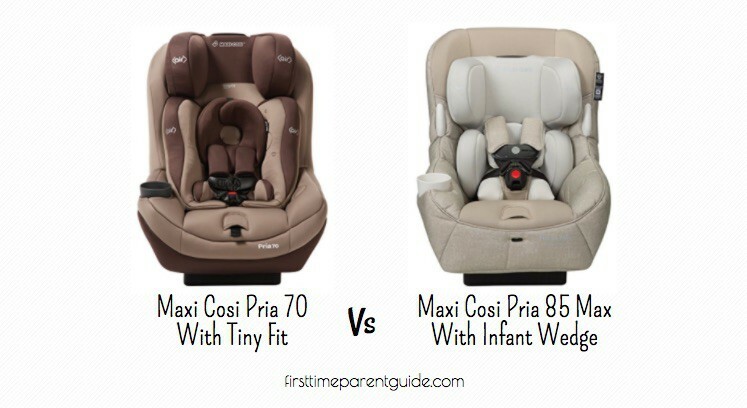 The infant wedge makes the Maxi Cosi Pria 85 Max a better fit for newborns and small babies. 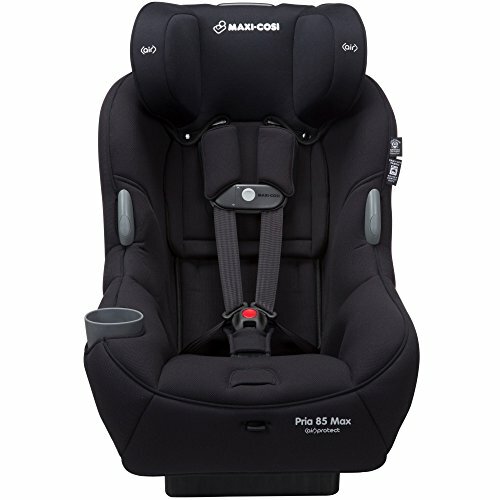 Forward-facing-wise, you can also use the Pria 85 Max longer since it has higher weight and height limits. 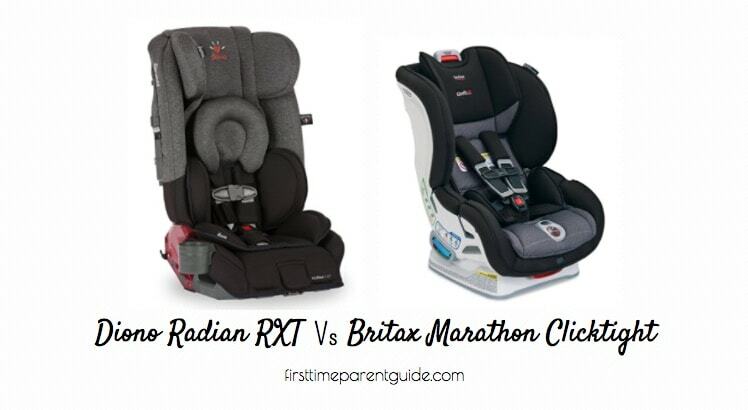 The Britax Boulevard Clicktight can save a little more space compared to the Pria 85 Max. 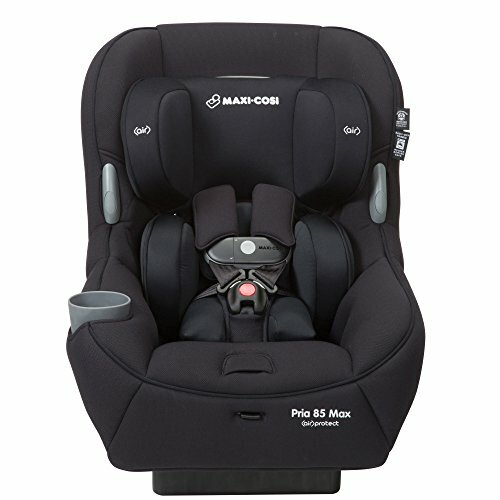 Although it’s a little shorter, The Maxi Cosi Pria 85 Max is wider and taller. 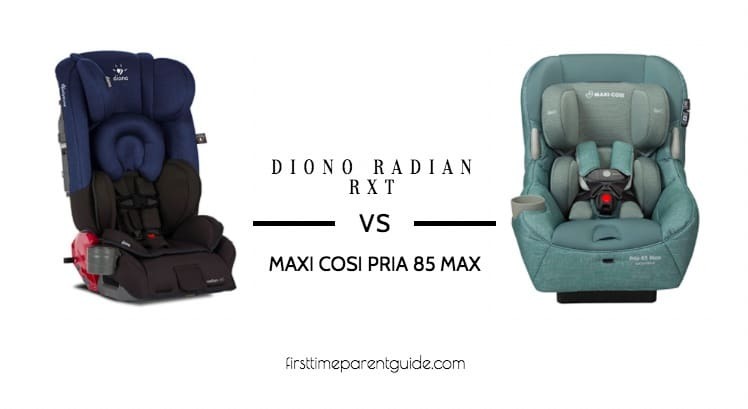 With a few tricks and tips stated in the separate videos I have embedded on their individual reviews, the Maxi Cosi Pria 85 Max can be easier to install and uninstall in all modes. 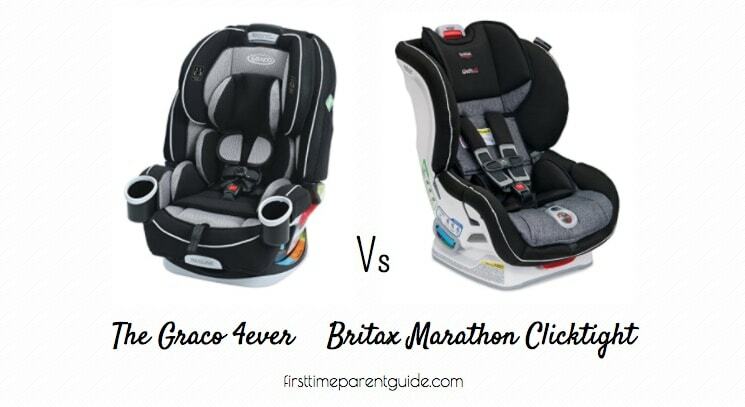 The Britax Boulevard Clicktight is easier to install using the seat belt instead of thru the LATCH. 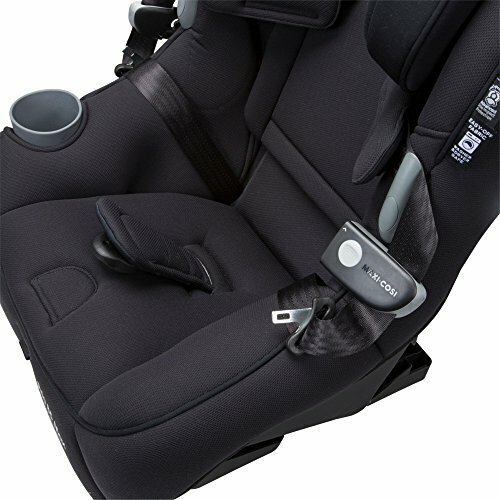 Also uninstalling the Boulevard Clicktight is easier to do with the seat belt installation but not the LATCH. 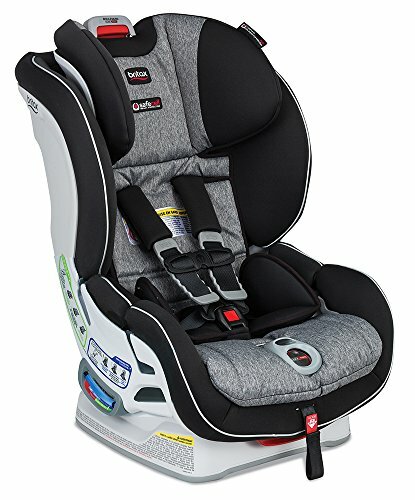 The two seats come with unique safety features. 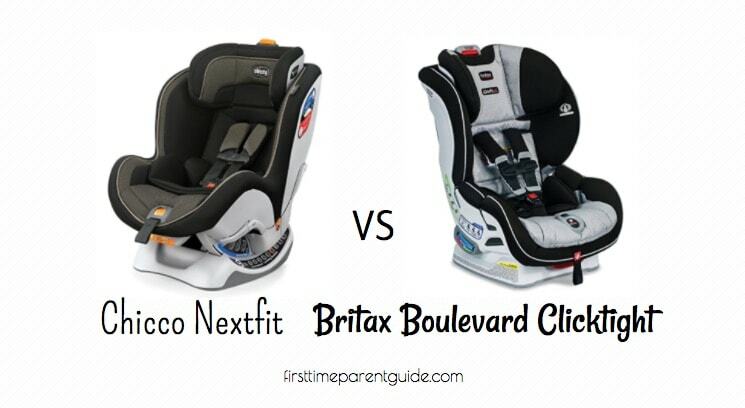 The Britax Boulevard Clicktight has two layers of side impact protection. 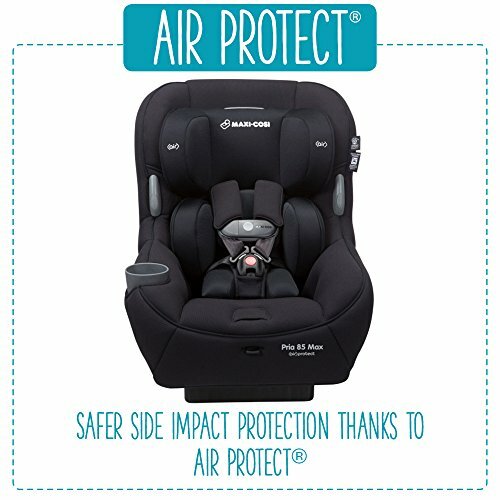 As for the Maxi Cosi Pria 85 Max, it has an “Air Protect Technology,” It claims that it is the greatest side impact protection you can get. 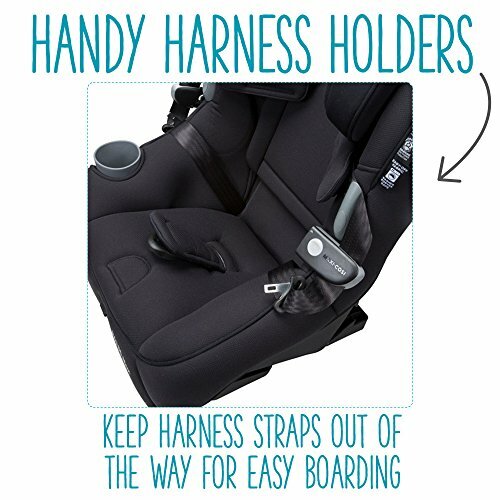 Their seat harness buckling system has good features too. 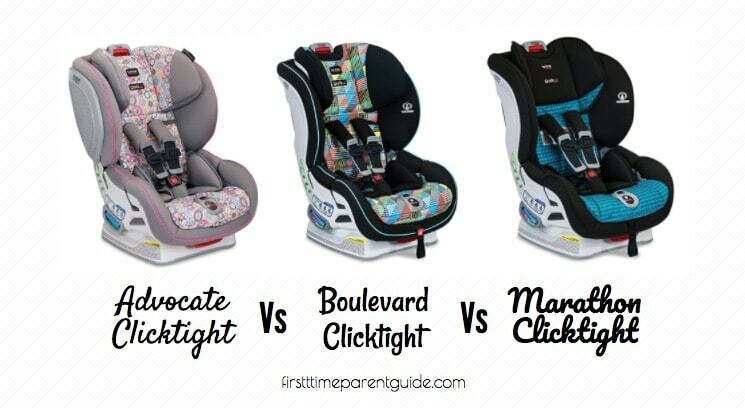 The Boulevard Clicktight gives an audible sound as you tighten to let you know that you are within the proper range of tightness. 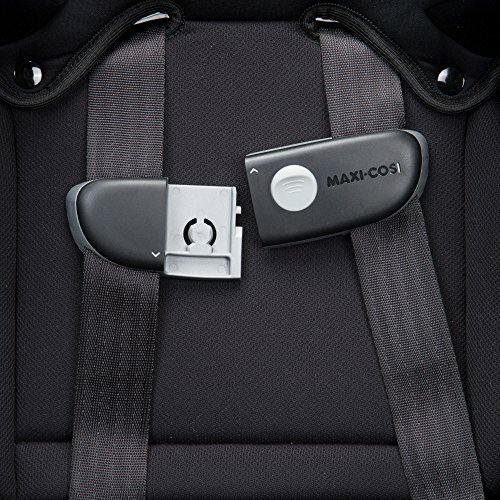 The Maxi Cosi Pria 85 Max’s buckles have a unique design so that only parents can easily release it and toddlers will have a hard time figuring out how to do it. 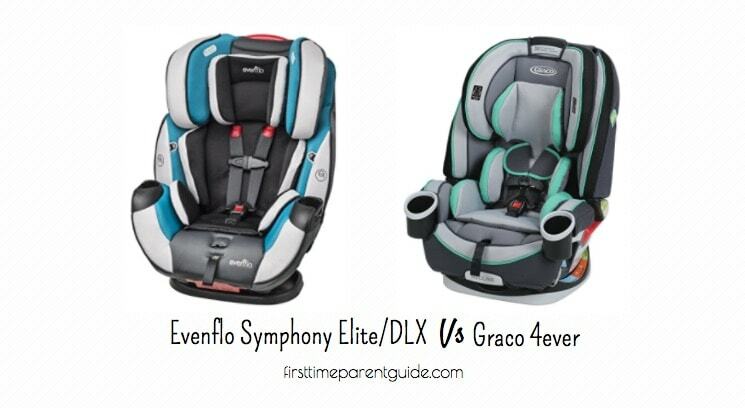 These two seats are two of the best well-padded convertible car seats there is. 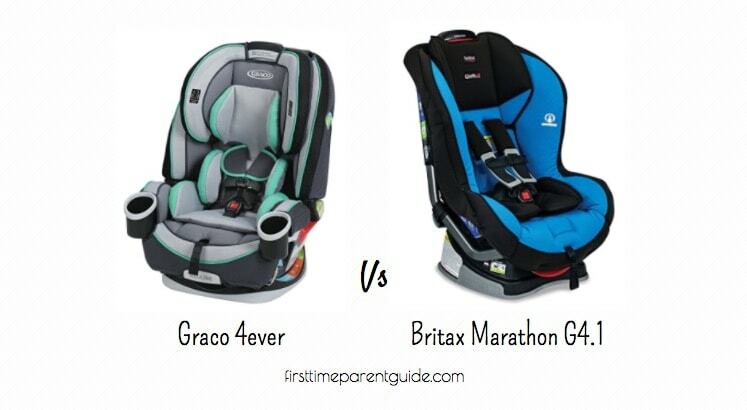 The Britax Boulevard Clicktight is way heavier than the Maxi Cosi Pria 85 Max. 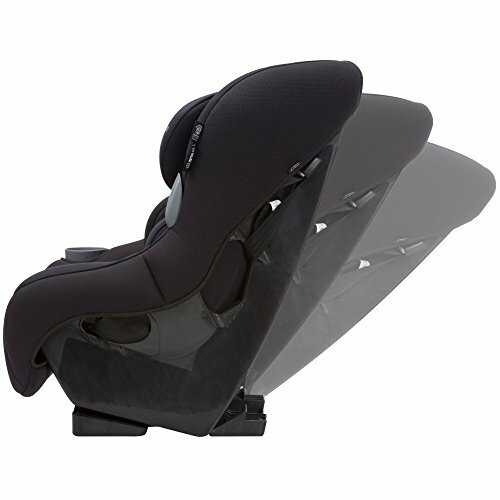 That’s mainly because the Pria 85 Max has a hard plastic frame and the Boulevard Clicktight has a steel-reinforced frame. 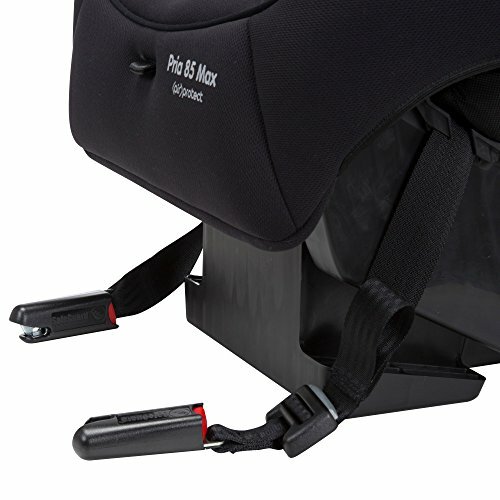 You can only hand-wash the seat cover of the Boulevard Clicktight while the Pria 85 Max is machine-washable. 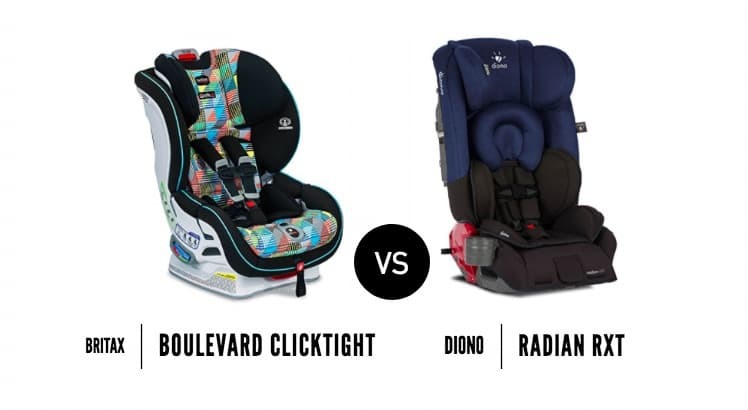 The removable body pillow that the Boulevard Clicktight comes with may not be enough for newborn and young babies while the Maxi Cosi Pria 85 Max infant wedge is specially designed for babies from 5 to 11 pounds. 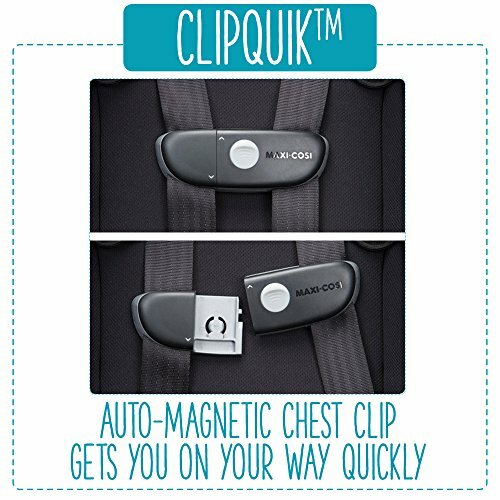 By default, the Boulevard Clicktight doesn’t come with a cup holder, although some sellers give it as a freebie. 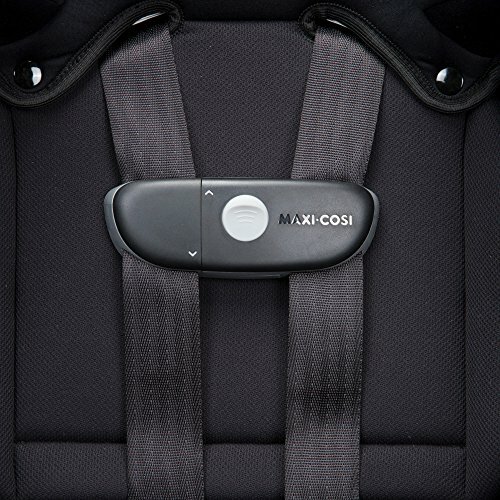 The Maxi Cosi Pria 85 Max comes with a cup holder on one side. 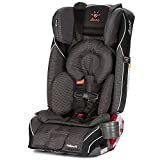 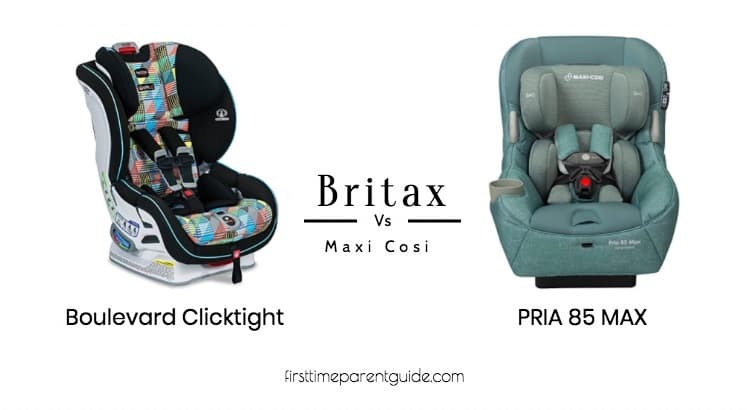 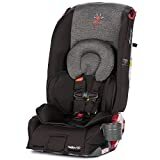 There is an approximately USD 30 price difference between the Britax Boulevard Clicktight and the Maxi Cosi Pria 85 Max. 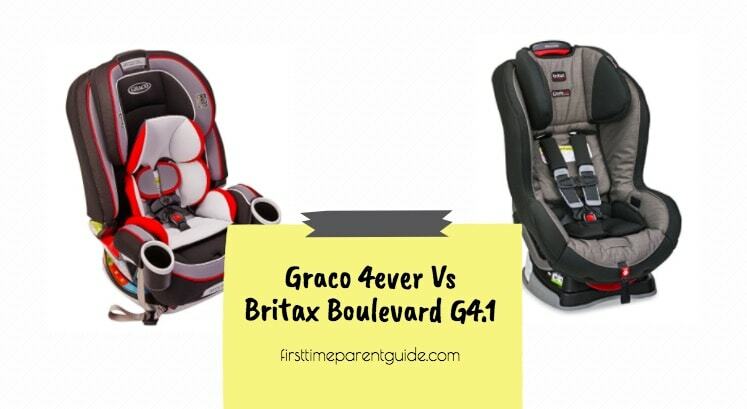 The Boulevard Clicktight is more expensive. 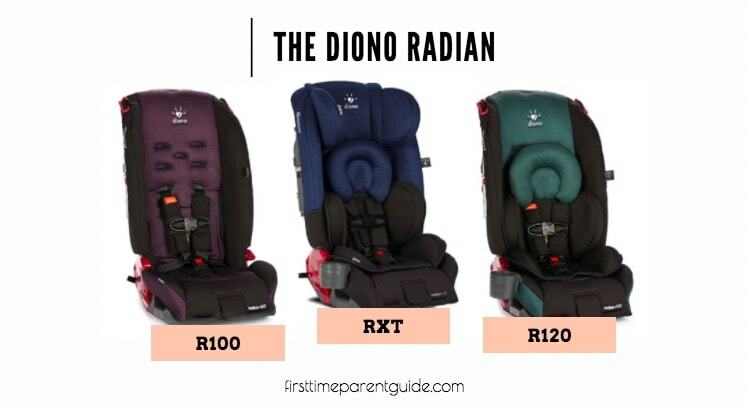 Let’s see what the USD 30 is for. 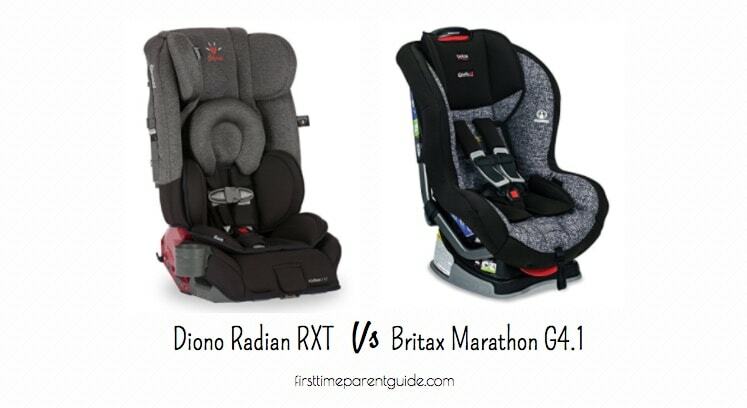 The Boulevard Clicktight can save a little space in the vehicle compared to the Pria 85 Max. 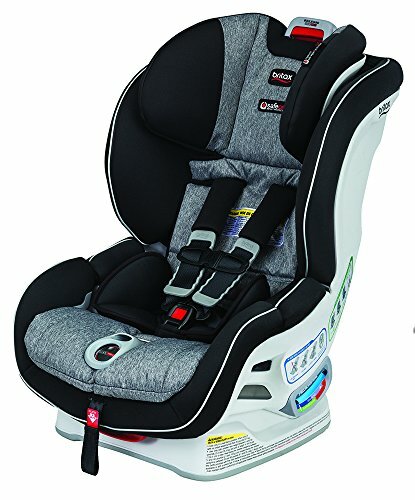 It has a steel reinforced frame. 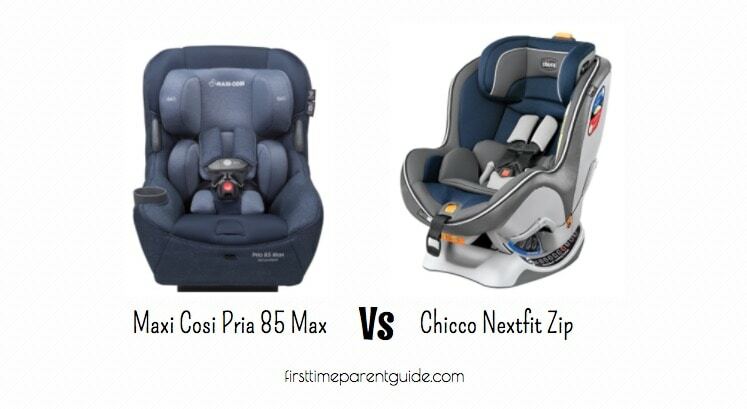 Now let’s see what the Maxi Cosi Pria 85 Max can offer aside from the obvious savings. 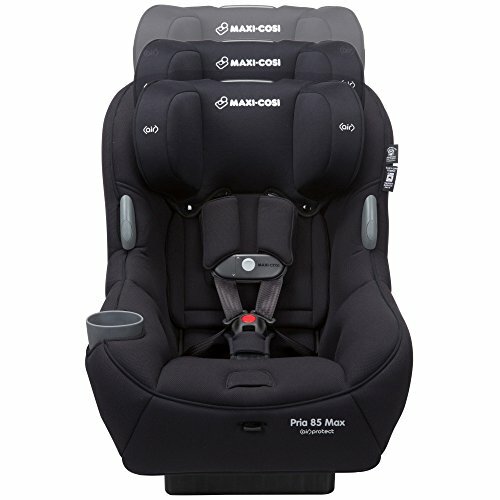 The Maxi Cosi Pria 85 Max has a higher forward-facing weight and height limits. 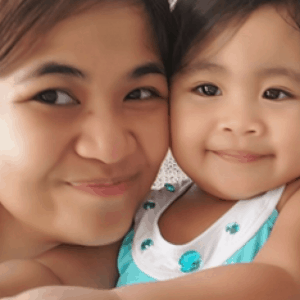 It’s easier to install and uninstall in all modes. 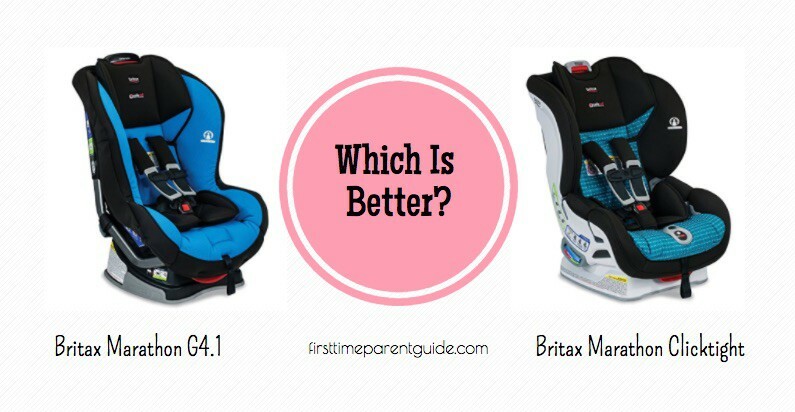 It comes with an infant wedge. 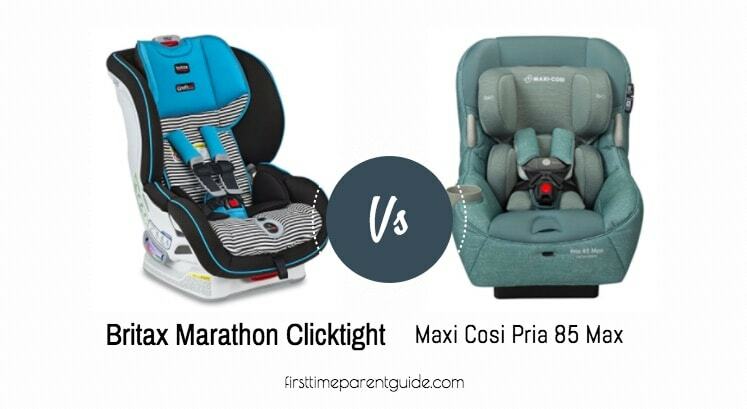 Between the two, I’d get the Maxi Cosi Pria 85 Max. 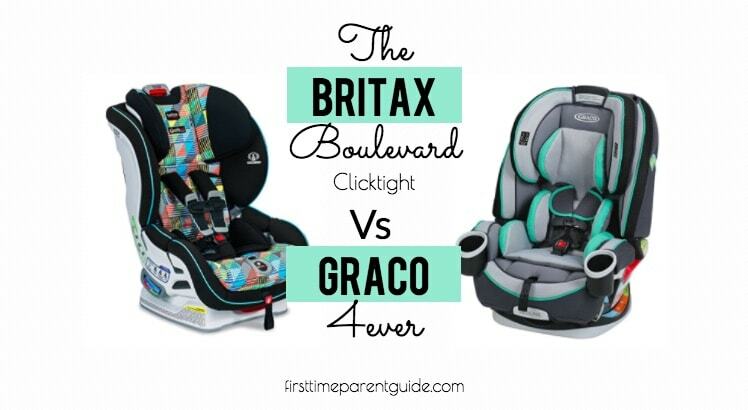 The Britax Boulevard Clicktight And Maxi Cosi Pria 85 Max? 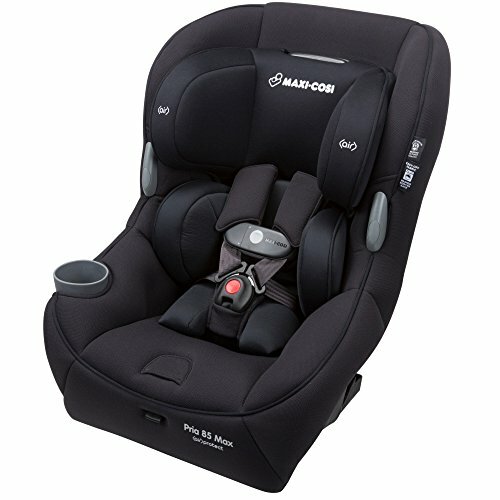 Can I remove the Maxi Cosi cover and wash it? 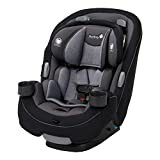 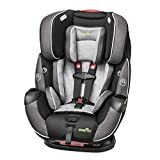 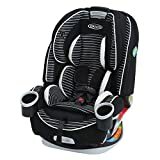 I would love to purchase this car seat for my grandbaby because he forever spilling things or having accidents in the chair he has now. 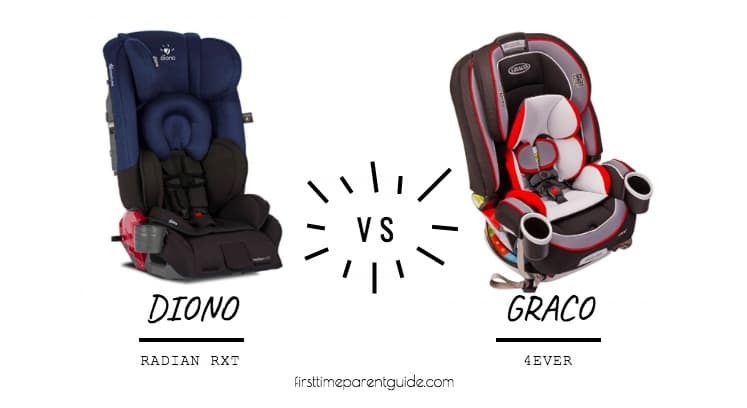 Also, I feel he will outgrow the seat he uses now really fast. 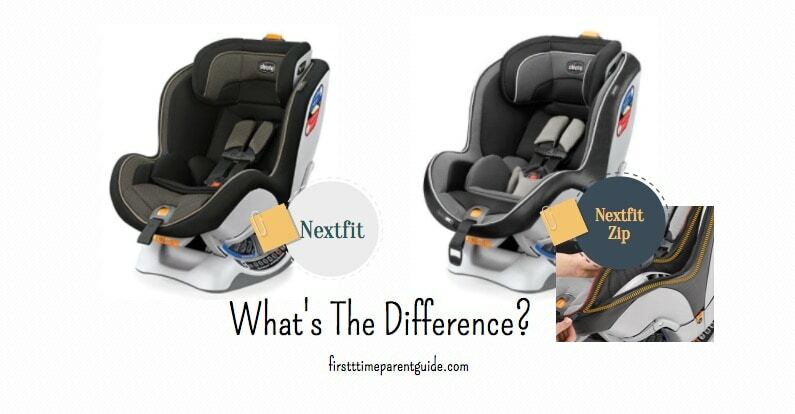 Yes, you can easily remove the cover. 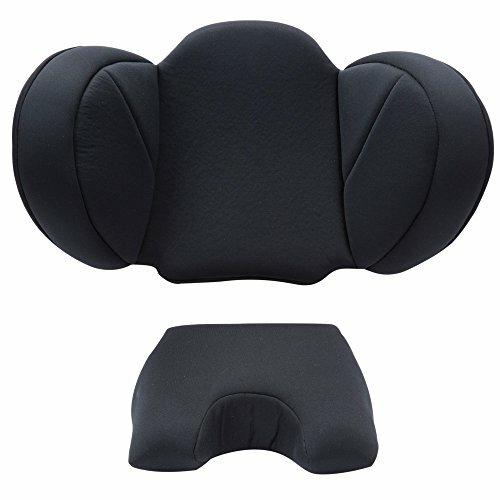 After placing the headrest in the highest position, you can remove the headrest pad. 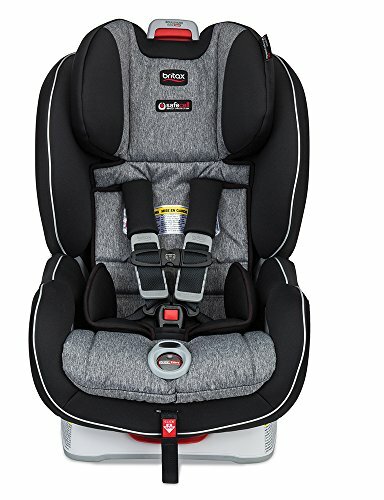 After which you need to unbuckle the seat harness and lower the headrest position to remove the seat pad. 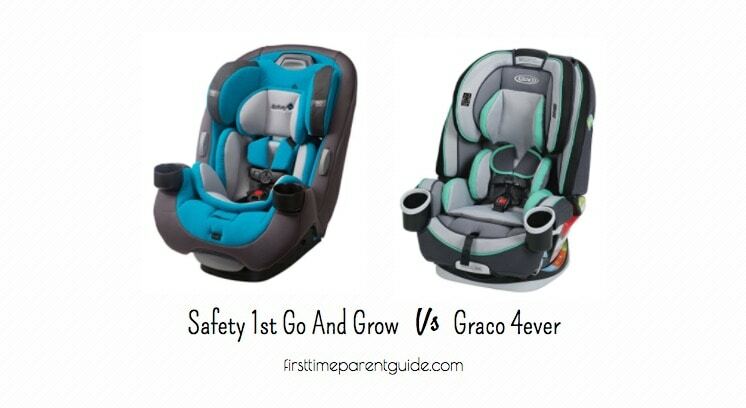 Using cold and gentle cycle, the seat and headrest pads of the Maxi Cosi Pria is washer and dryer safe. 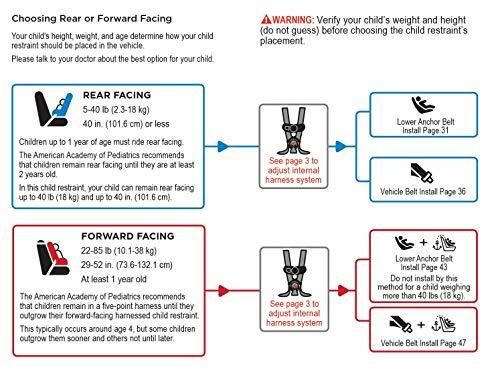 The harness covers should be securely fastened before washing separately using cold and gentle cycle, too. 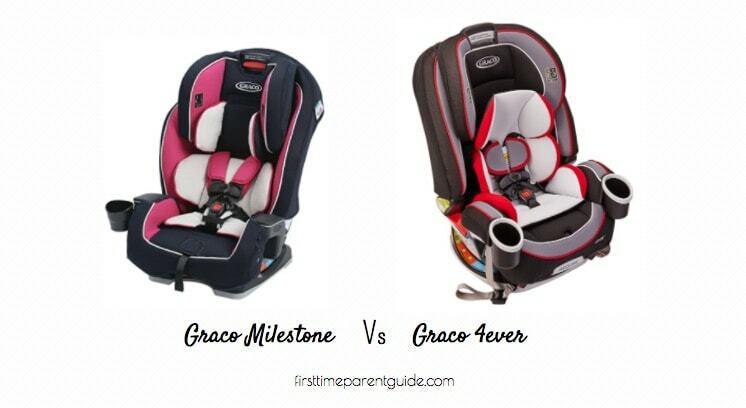 If the harness straps need cleaning, it can only be done by spot-cleaning. 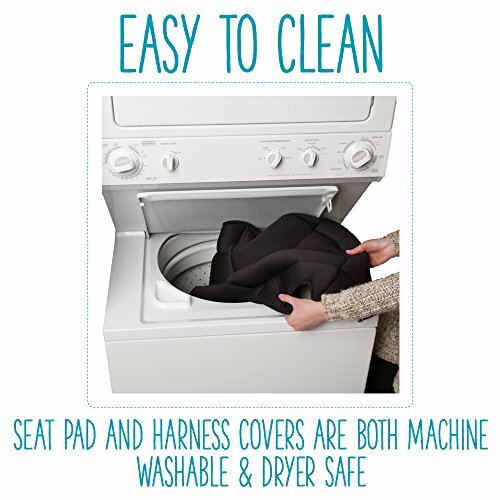 Dry cleaning and bleach is a no-no.